Product categories of Chain Fittings, we are specialized manufacturers from China, Chain Fittings, Gold Chain Fittings suppliers/factory, wholesale high-quality products of Chain Fittings For Men R & D and manufacturing, we have the perfect after-sales service and technical support. Look forward to your cooperation! 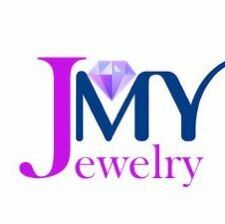 Here you can find many designs of the chain fittings you need.JMY chains main material is 316L stainless steel.Diameter can be customized you like.High polishing and high quality.Plated use PVD,it have 4 colors to choose,gold,silver,black,rose gold.Gold color is most popular and hope.The length is chosen by yourself.You can use this high quality chain to custom the wonderful designs of necklace or bracelet that you like.Hope you can find the beast choice in here.